The badge of Riser’s Datsun have begun to ship the Made In India Datsun Go+ to South Africa. Sales of the Datsun GO+, produced at the Renault-Nissan Alliance plant in Oragadam near Chennai, began on August 31, 2016 in South Africa. 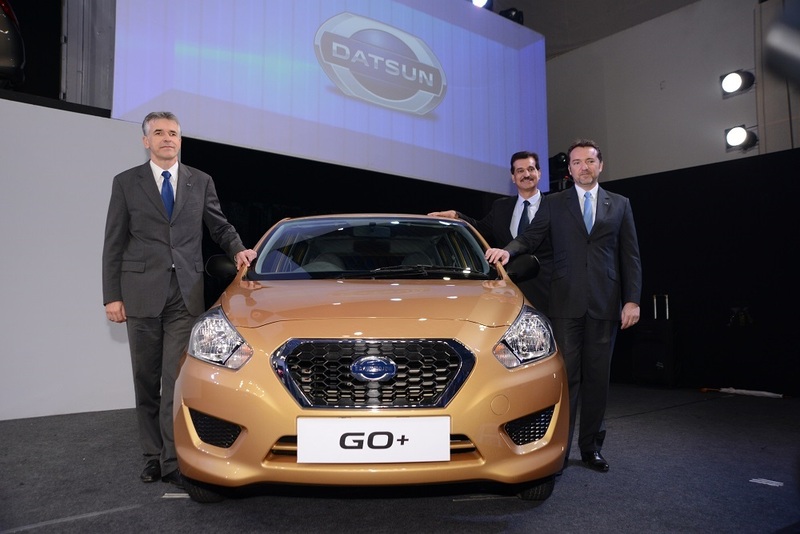 The launch in South Africa of the GO+ mark Datsun’s ongoing commitment to broaden the brand’s reach in global markets. 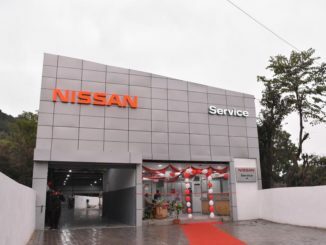 Datsun continues to expand its range to the benefit of local motorists by offering them a growing family of Datsun products which meet the varying needs of each local market at an attractive price. Datsun retails the Go Hatchback, Go+ and Panel Van in South Africa. 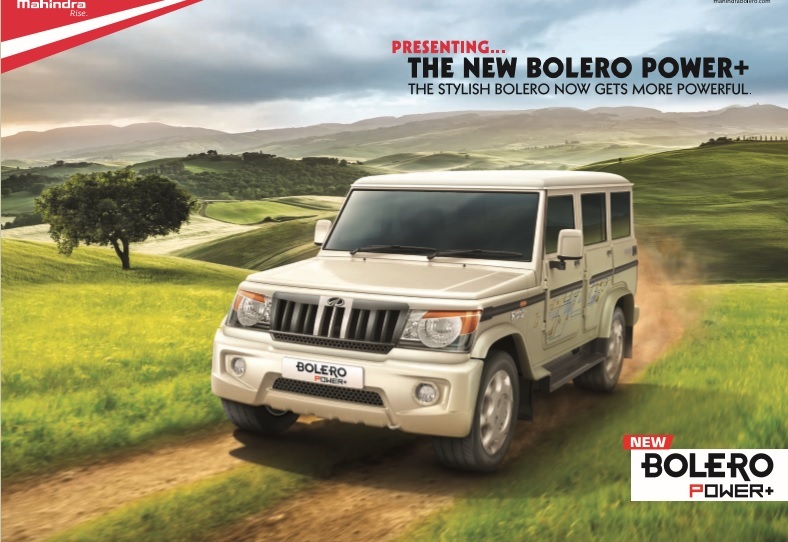 There is no difference between the Go+ sold in the Indian market and South African expect for the Black interiors offered in South Africa. 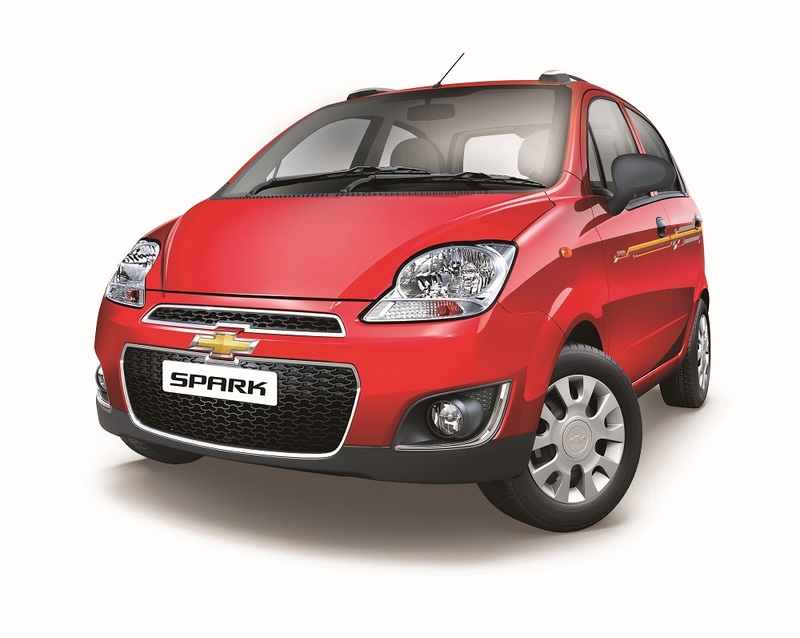 The Go+ is available with a 1.2L petrol engine mated to a 5-speed manual transmission. 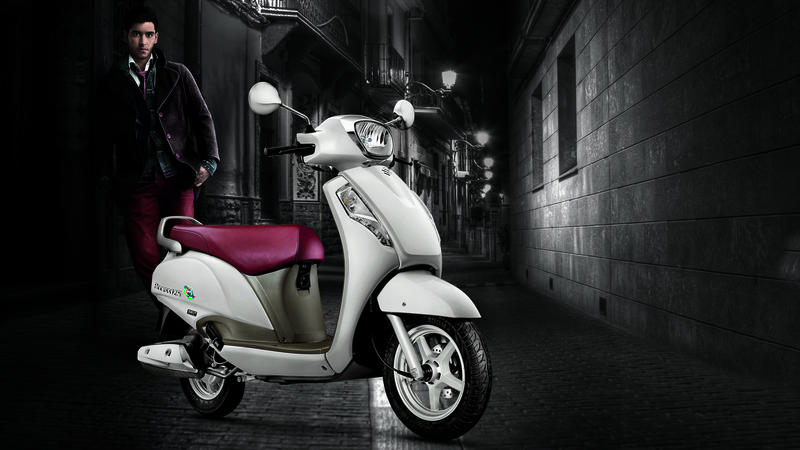 The Go+ gets a Speed-Sensitive Electric Power Steering, ventilated disc brakes, Follow-Me-Home Headlamps, a smart meter with digital display and shift speed indicator. Since operations began at the plant in 2010 over 620,000 cars have been exported overseas. 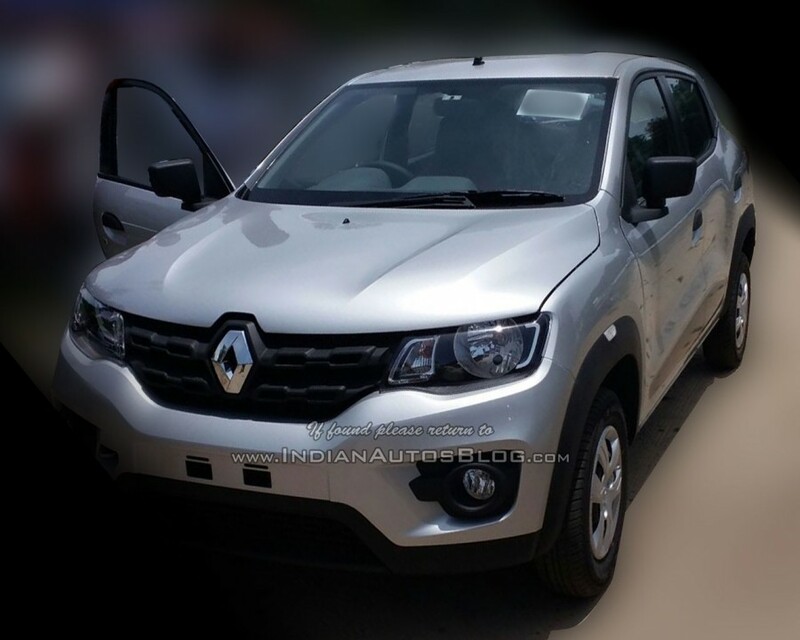 Currently, the Chennai plant exports vehicles to 106 countries around the world. Recent models for export include Datsun GO, Datsun GO+, Datsun redi-GO and Nissan Sunny, among others. 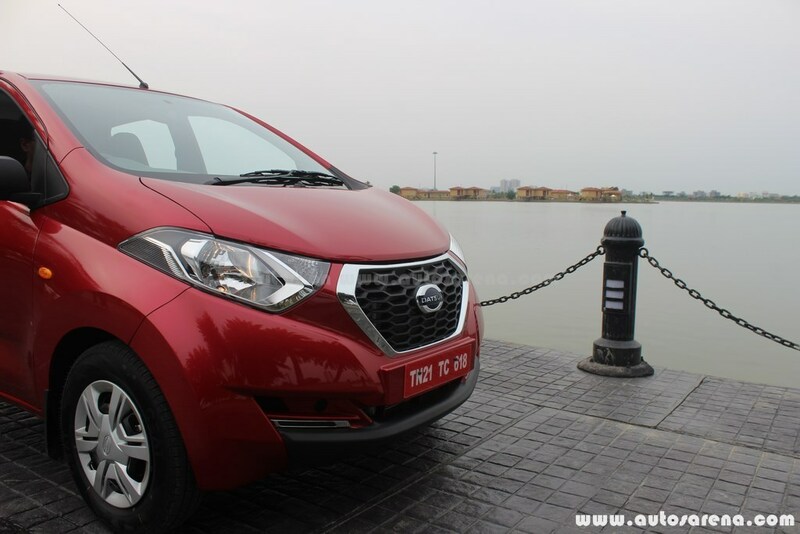 Most recently, exports of Datsun redi-GO cars produced in Chennai went on sale in Nepal in July. This was followed by the redi-GO leading the Datsun brand’s return to the market in Sri Lanka in August.